The Beltana Hall is situated in the State heritage listed town of Beltana. She is a quaint 140 year old building which has recently been lovingly restored by the Beltana community. She has seen many a dance, church service funeral and wedding in her 140 year old life. Early press clippings suggest old time parties went until dawn with many refreshments being had! Our community welcomes you to the festival to come and camp if you wish and enjoy the heritage setting, a bar service and light refreshments will be available . 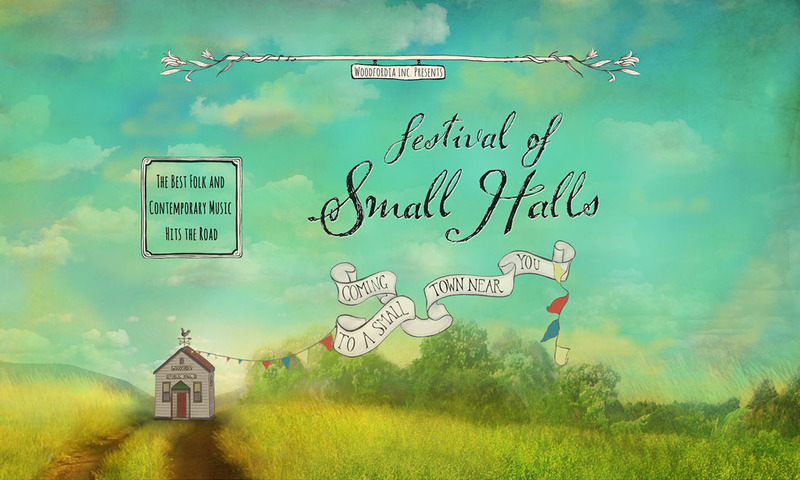 Festival of Small Halls rolls into Beltana on 16 March 2019 with award-winning Canadian trio The Once and Australia’s John Flanagan.